An Awfully Big Adventure - as P.L. 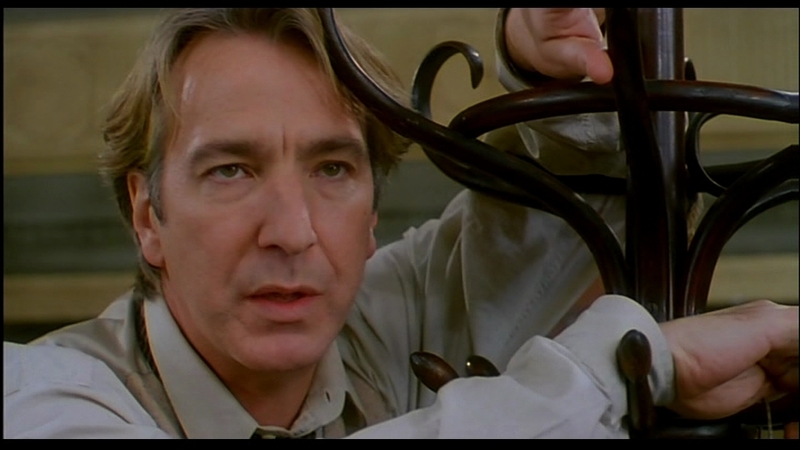 O'Hara. . HD Wallpaper and background images in the Alan Rickman club tagged: an wfully big adventure aaba rickman alan alan rickman.